Should you be using emojis to market your business? How a correctly placed emoji can really improve your audience engagement. Grab your phone, scroll through your text messages. Can you spot the emojis? Love them or hate them, you certainly can’t escape them. Because emojis are used as a marketing tool, so many brands go overboard and use emojis in every post, every email, every sentence (really, that many)! Too many emojis, or the wrong type, can be confusing for readers and in most cases, will do more harm than good. It’s important to use emojis that align with your key messages. As a business, you are looking for immediate engagement from site visitors. Using emojis is a clever way to help quickly attract the attention of your readers and encourage them to take action. We have found that using emojis in our social posts, subject lines and ads have improved click-through-rates. If people don’t open and click through straight away, the chances are they won’t come back to your content. What messages do we send out? Will emojis add to the messages we are trying to convey? Do our customers use emojis? If so, what emojis will they respond to? A lot of what we do online is communicating with our customers. Something as simple as sending a message using an emoji can help break the ice and encourage conversation. Most people interact with others via their mobile phones, and with a simple click a message is sent. Incorporating emojis is a clever way to warm up potential leads and show the personality behind your brand. 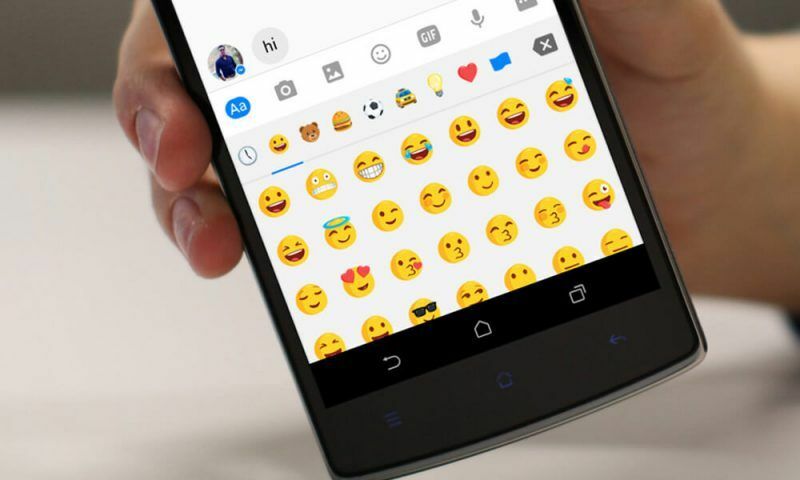 Emojis are the new modern language that can be used to connect with all internet users! So, get up to speed (insert running emoji) and start using emojis for your business. Got questions about using emojis? Or just want to chat about your digital startegy? We can help! Get in touch with a member of our expert marketing team and start growing your business online.